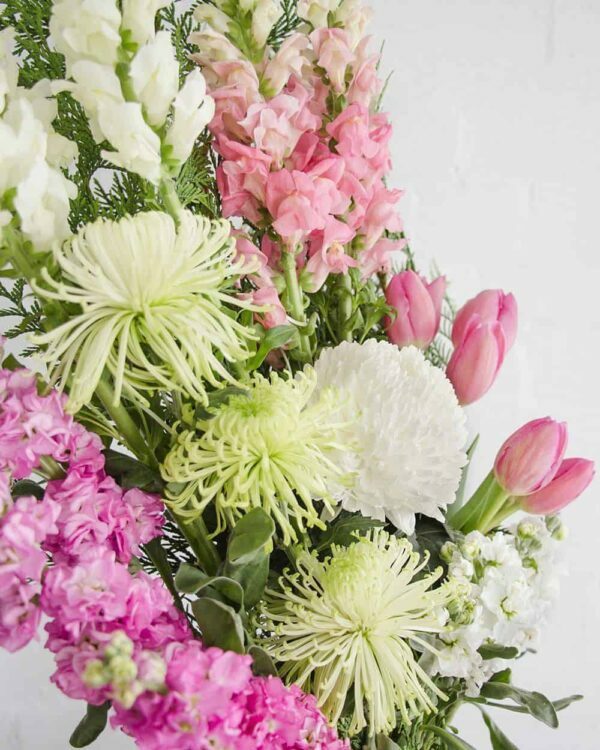 Order before 12 noon and we can deliver your flowers on the same day. Priority delivery service available for urgent orders. 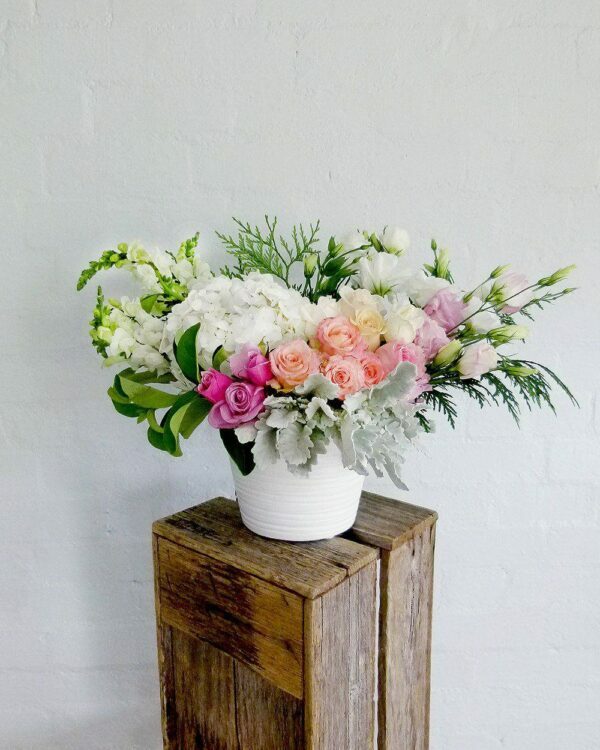 Order online for flowers delivered across Sydney and Melbourne to 850+ suburbs. 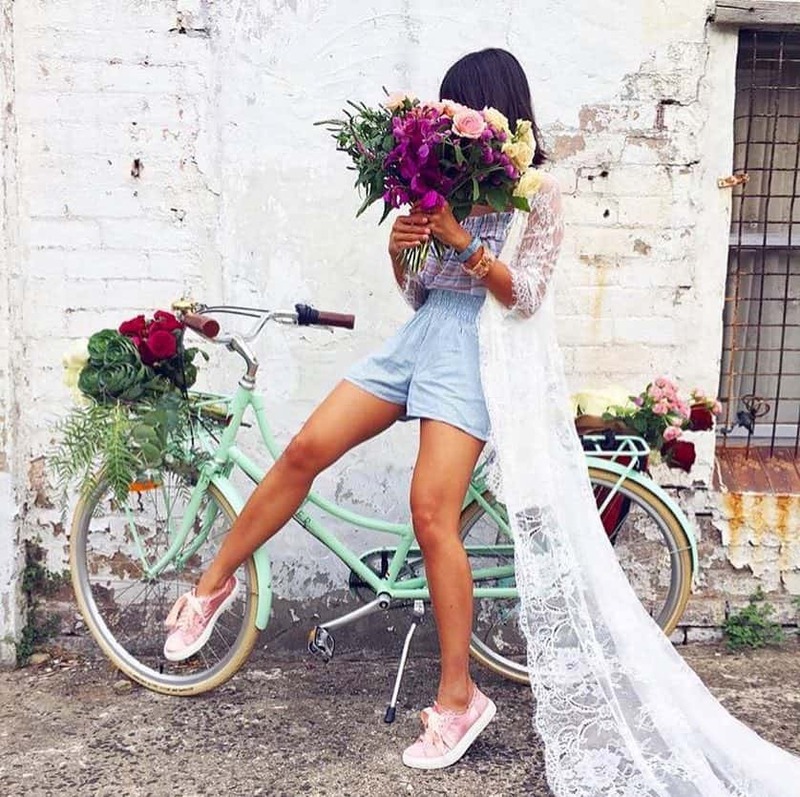 Visit our stores in Kew, VIC and Alexandria, NSW. People love Fig & Bloom and you will too! 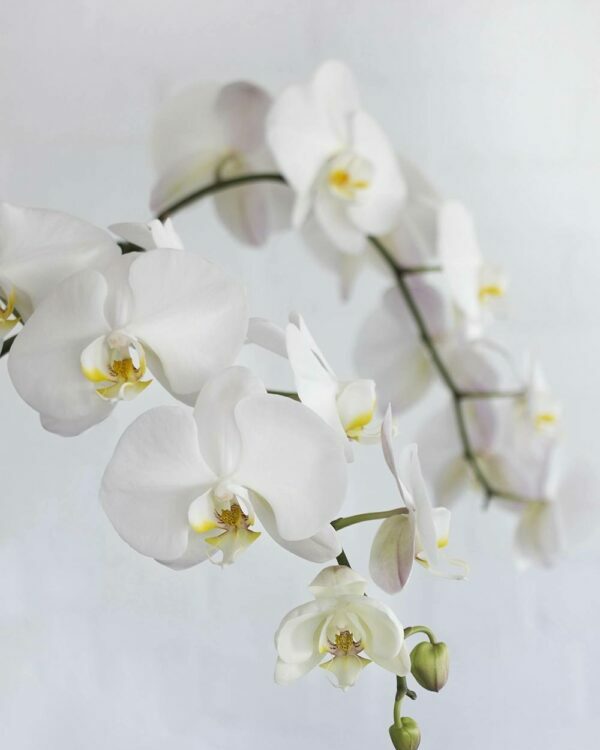 Discover our contemporary floral designs. 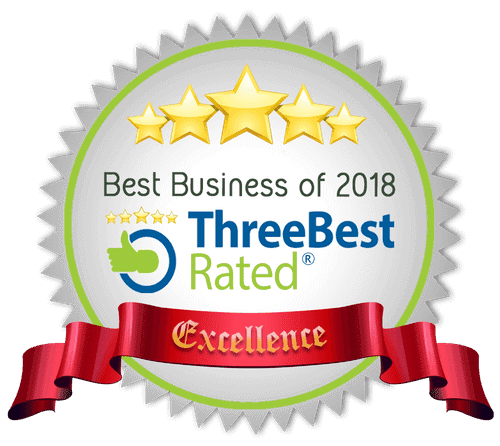 Read our reviews on Facebook and Google. 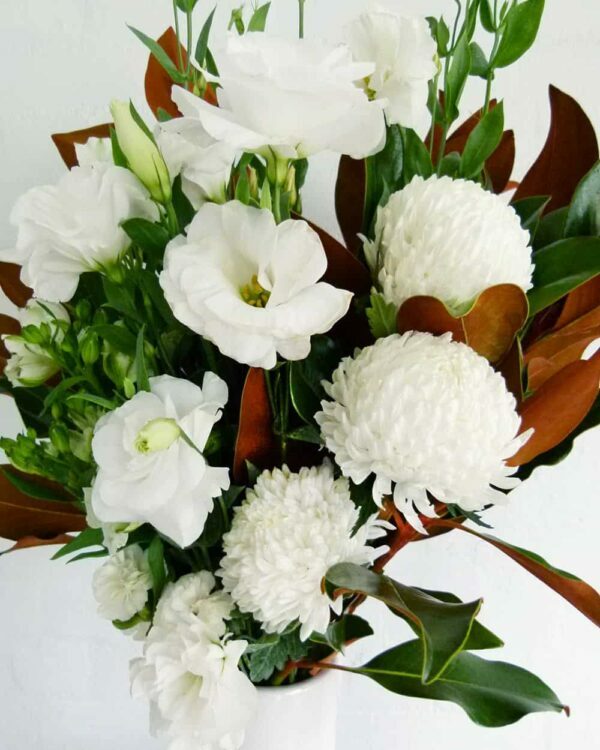 Our talented team are passionate about creating beautiful floral arrangements for customers in Sydney and Melbourne. 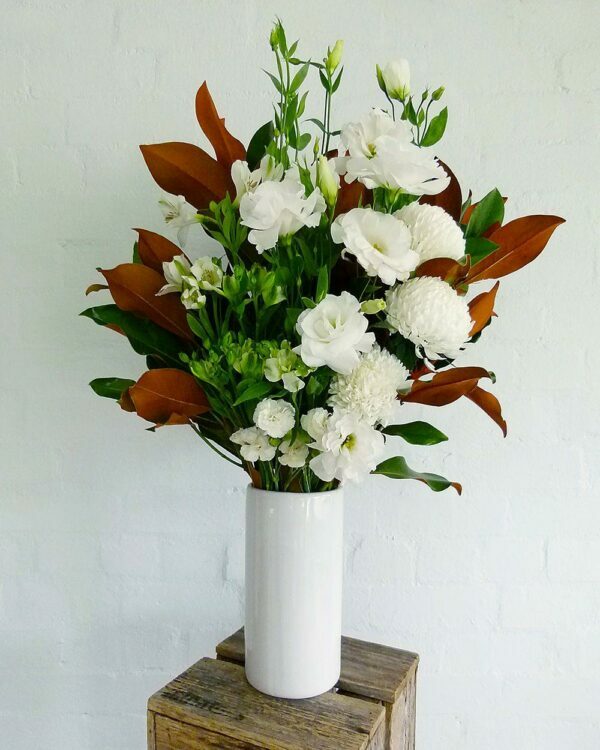 We source the best quality, ethically grown flowers from Australian farmers and transform them into stunning contemporary arrangements. 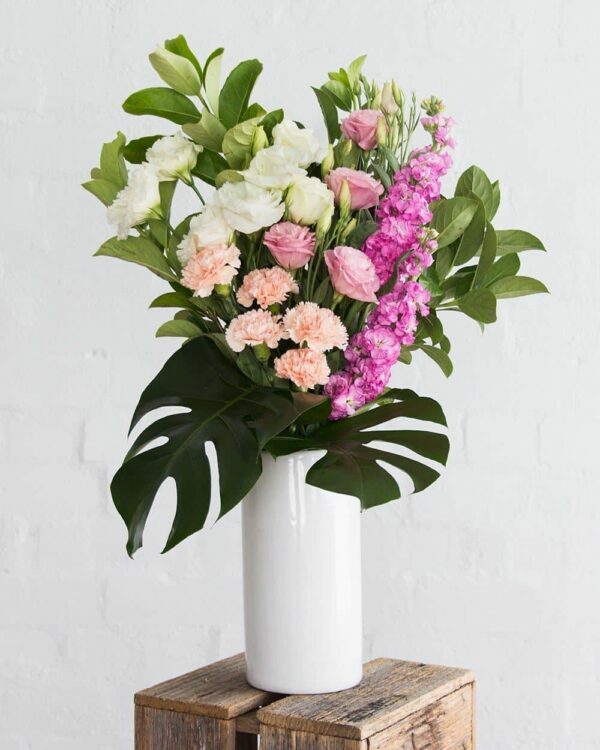 Fig & Bloom have four different styles of subscription so you can have beautiful blooms in your home or office on a regular basis. Want to make someone’s day? 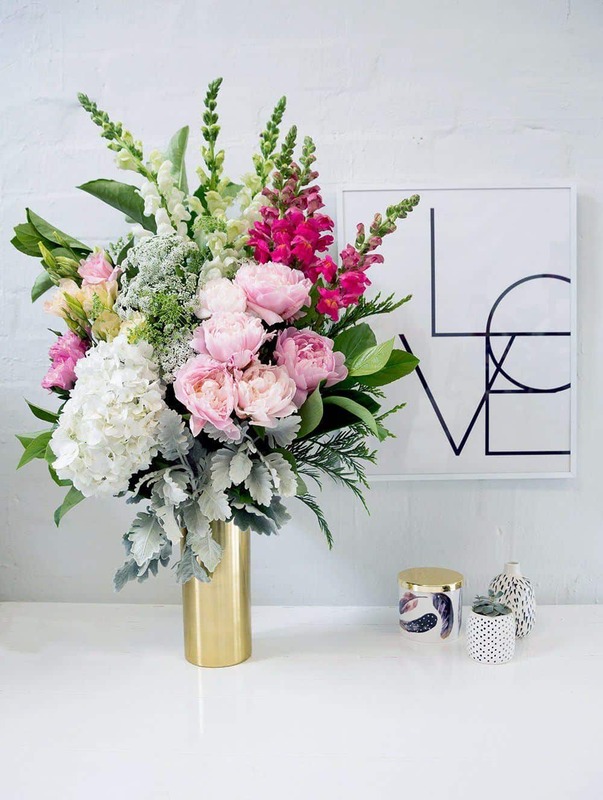 Just send flowers! 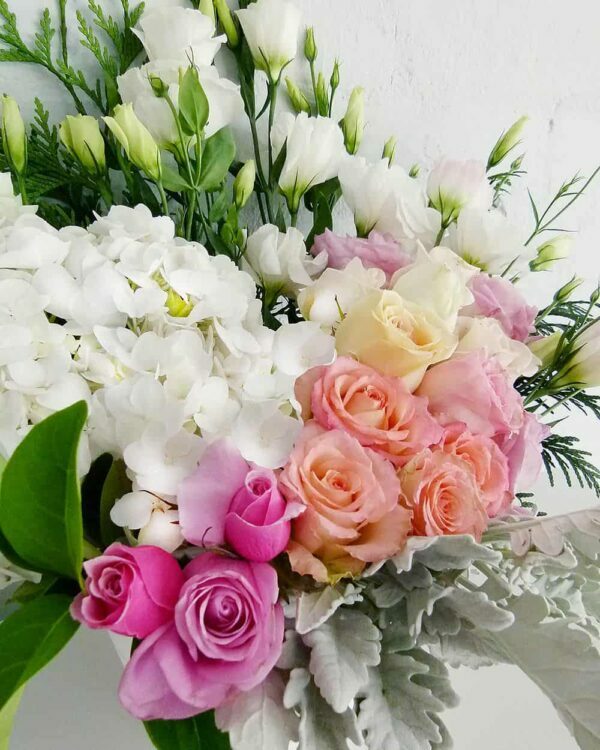 Whether it’s to celebrate a special occasion, to cheer someone up or simply to let them know you’re thinking about them, a surprise flower delivery is one of the most effective ways to create a memorable and joyful moment in your loved one’s day. 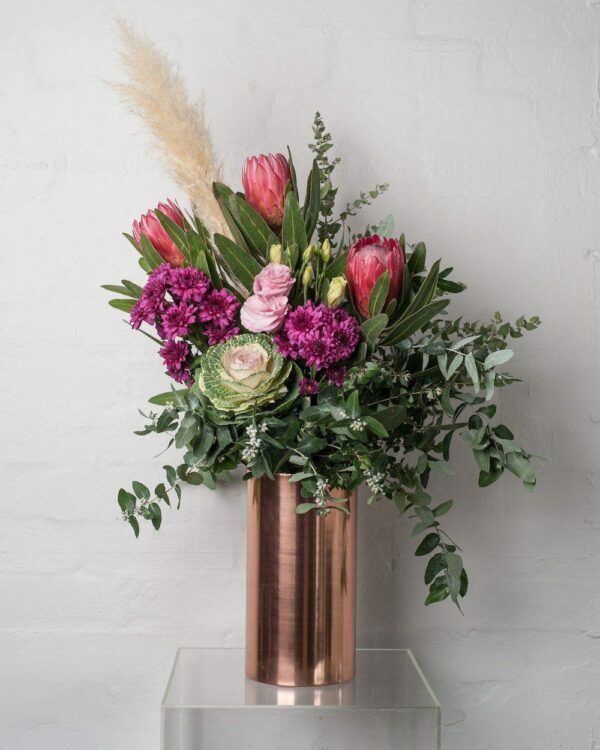 Here at Fig & Bloom, we make flower delivery easy by creating exquisite contemporary bouquets that can be ordered online and delivered quickly to 150+ suburbs in Melbourne and 700+ suburbs in Sydney. 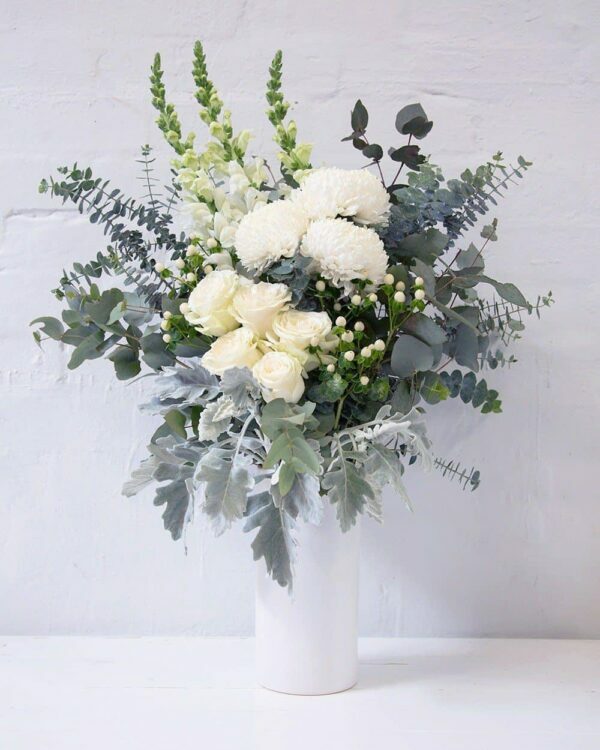 You’re already online – rather than wasting time searching for ‘florist near me’ or ‘flower shop near me’, simply browse our extensive collection of flowers right here. 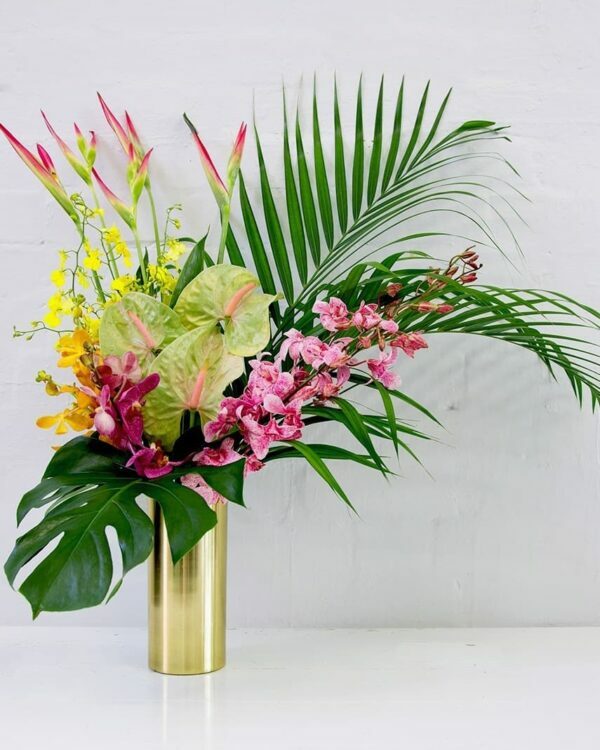 All you have to do is choose which creation best suits your needs, then with a few clicks your order will be in and your flower delivery on its way! 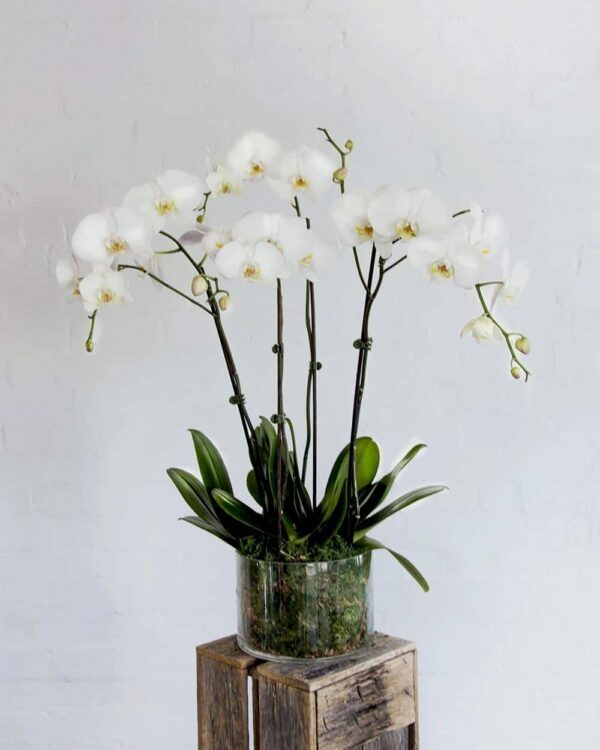 When you order and send flowers online, the stress is taken away – you won’t have to worry about carrying the flowers home in the sun, or keeping them in water until you present them. At Fig & Bloom our creations go straight from our studio to your loved one, and they’re always wet wrapped to keep them as fresh as can be! 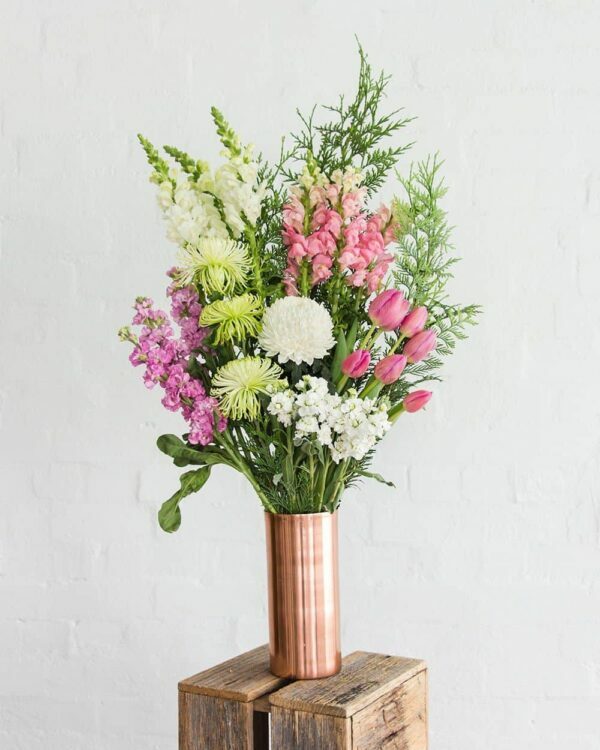 In a hurry to get flowers delivered to your friend, partner or family member? No problem! Simply order online before 1pm AEST for same day delivery – at no extra charge. 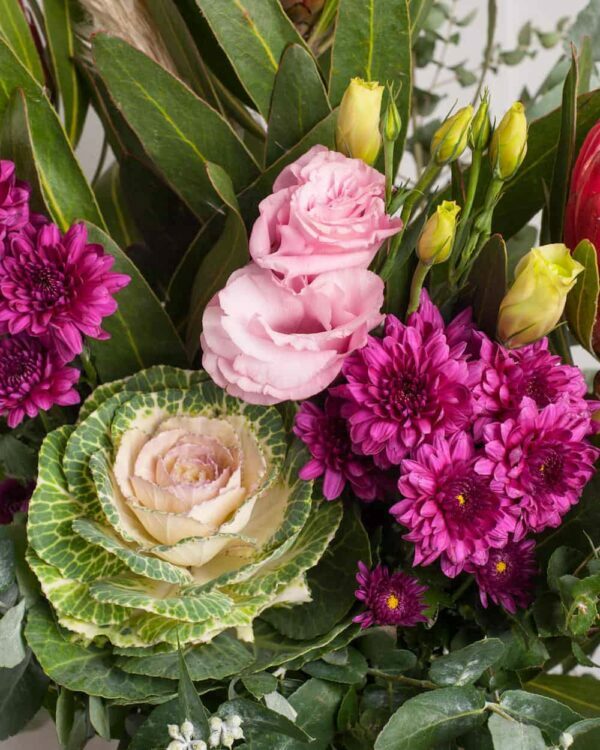 You’ll barely have time to put your wallet away before your loved one will be calling to say a huge thank you for the incredibly beautiful floral creation that has just arrived at their door! 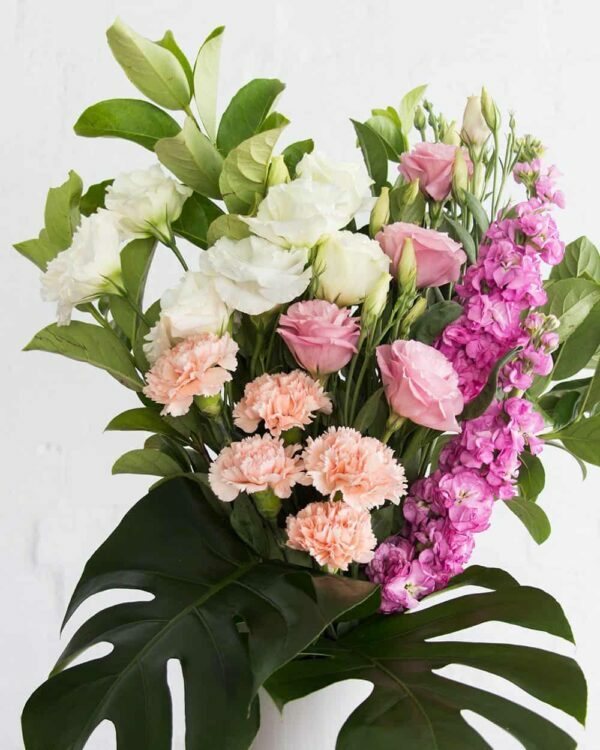 For next day delivery or flower delivery on special date in the future, just select your desired date when ordering online. 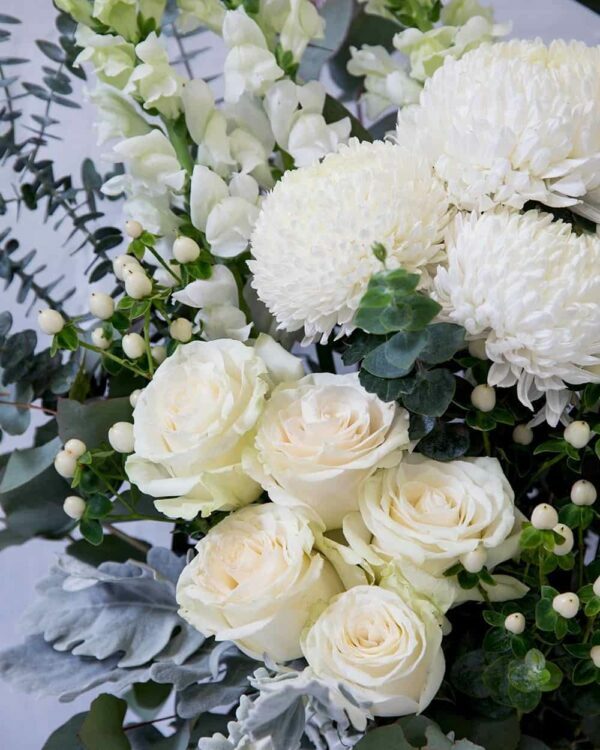 We promise to email you gorgeous florals and exclusive offers. 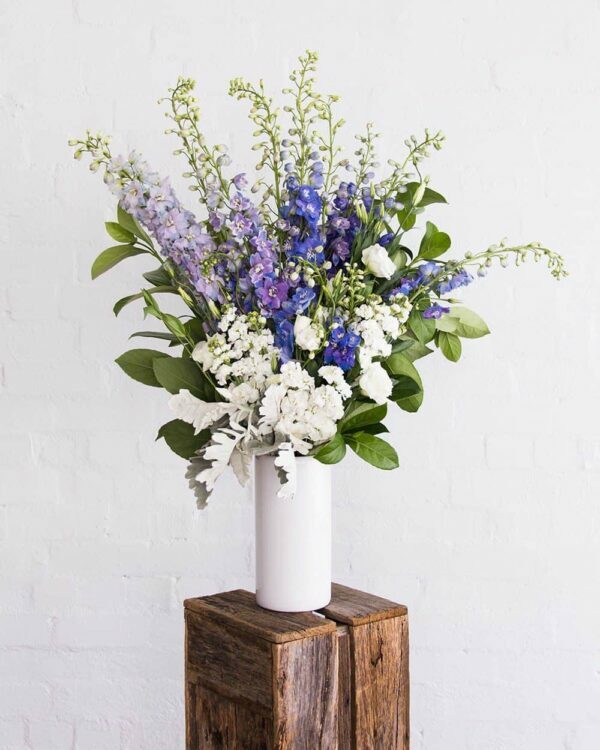 Browse our designs and pick up your gorgeous florals from our studio in Kew. 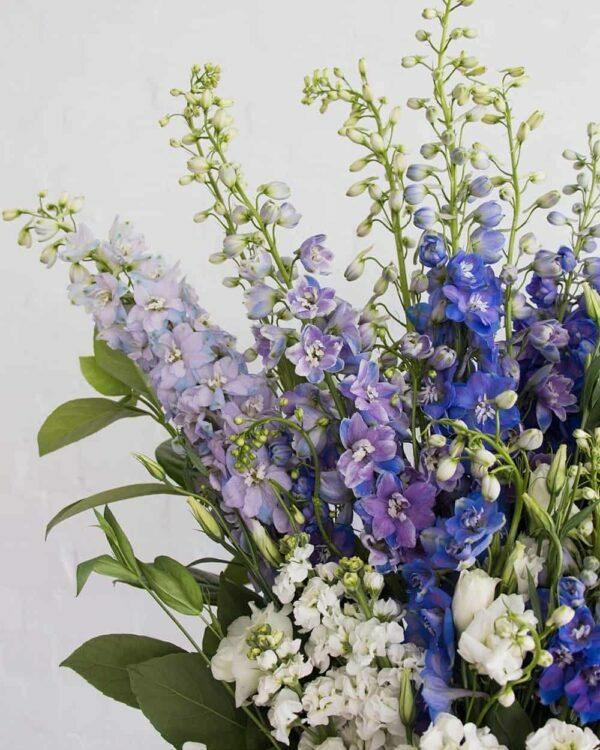 Order online before you arrive and we’ll make sure your flowers are ready and waiting for you. 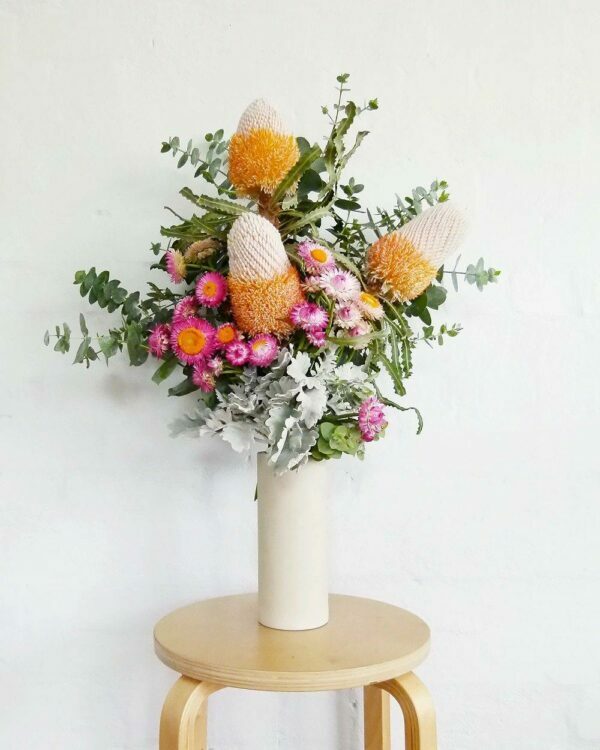 What do you get when you combine ethically grown, fresh flowers with the most talented and passionate florists in Australia? You get something special, that’s what! 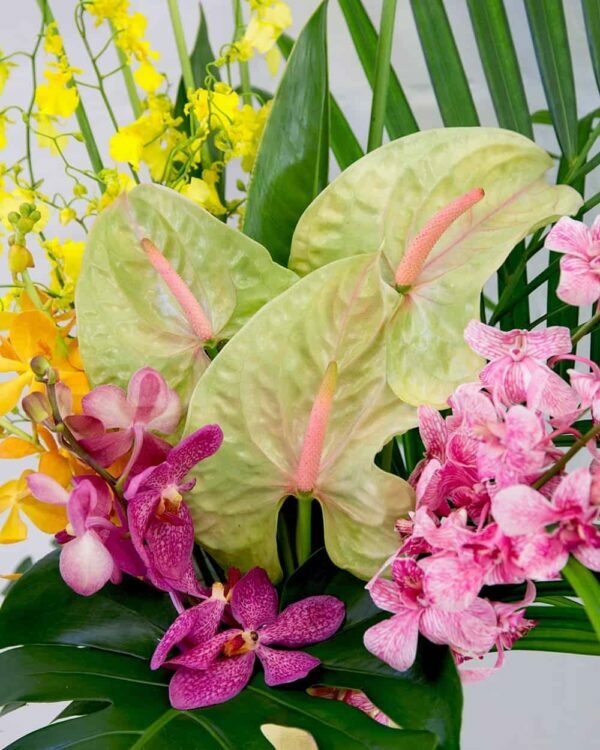 Our florists use their years of experience to create uniquely beautiful floral arrangements. 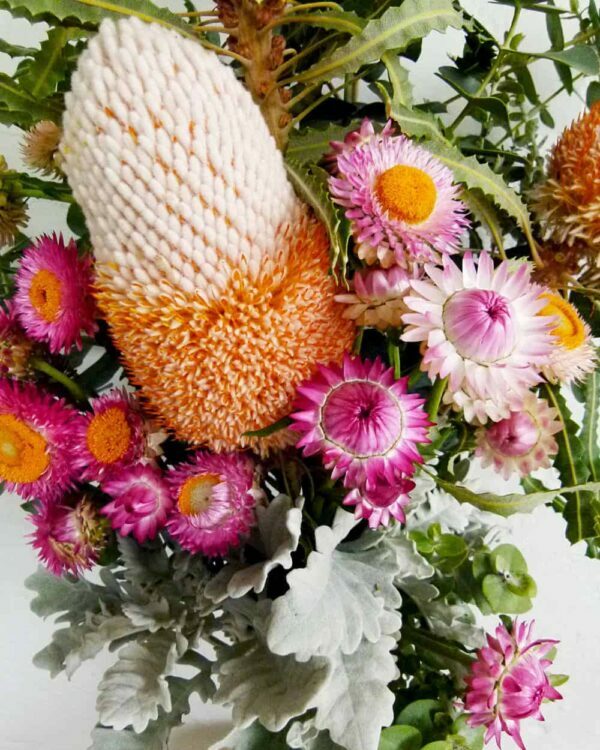 That’s why we’re consistently rated as one of the best florists in Melbourne and Sydney.